Rumors of Google working on a mid-range Pixel smartphone have been around for quite some time now, starting in the form of Pixel 3 Lite last year. 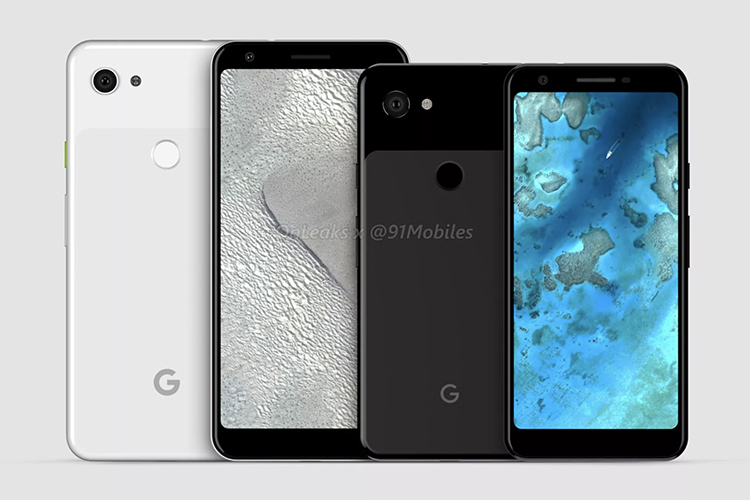 One would think that these might have just been reports, however, the rumored naming has since been updated to Pixel 3a. 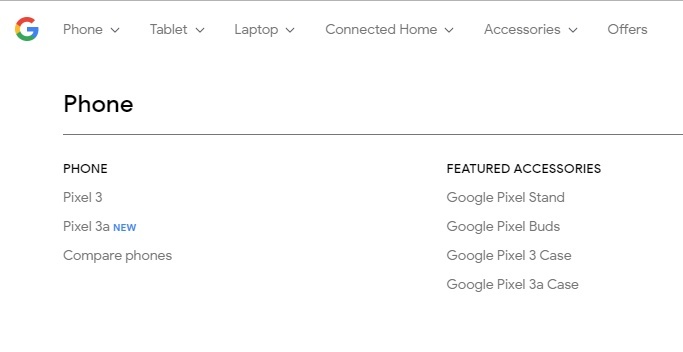 I know, this branding sounds weird (and may take time getting used to), but 2 listings for this mid-range Pixel has since been spotted on Google’s own websites. 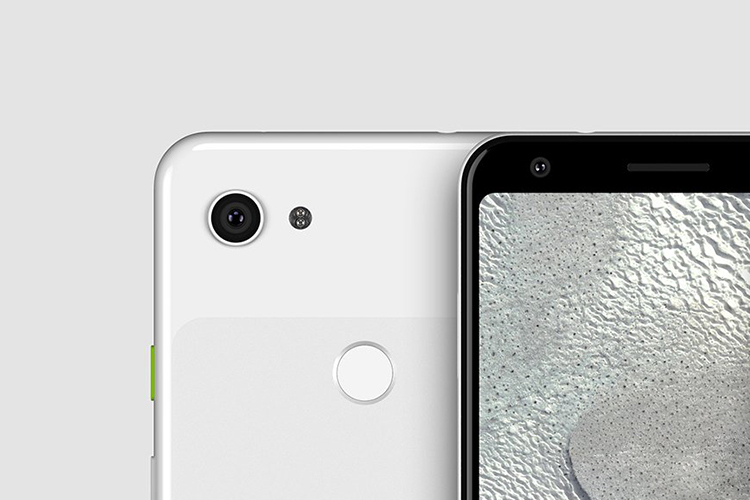 Further, Google Pixel 3a and Pixel 3a XL were officially spotted on the Google Play Developer console by a Redditor, thanks to whom we’ve got a first look at the major specs Pixel 3a and Pixel 3a XL. 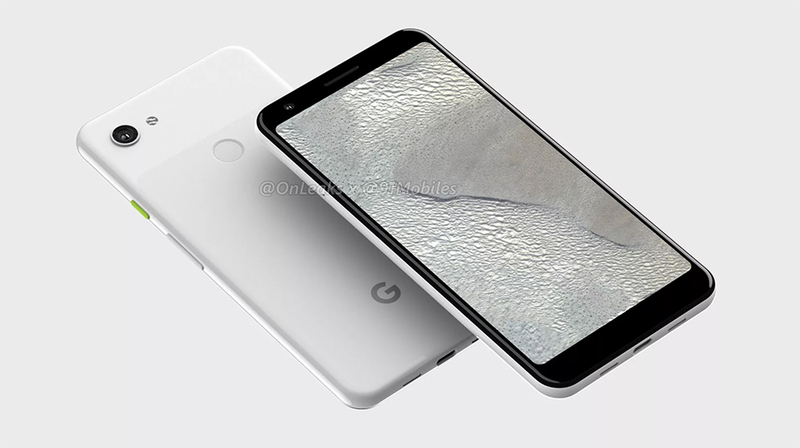 The Pixel 3a (codenamed Sargo) will obviously be smaller, sporting a 5.6-inch Full-HD+ screen with a 2220×1080 pixels resolution and pixel density of 440ppi. The Pixel 3a XL (codenamed Bonito) is expected to feature a 6-inch Full-HD+ screen with a 2160×1080 pixels resolution and 400ppi pixel density. 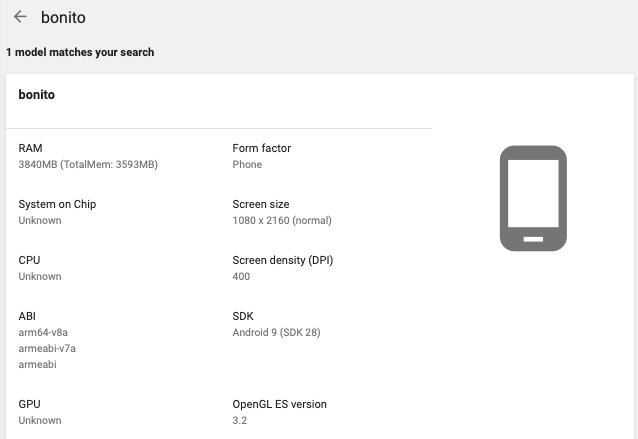 The Developer console listings, similar to the one seen above, don’t shine a light on the internal specs, except for the 4GB of RAM backing the Pixel 3a lineup. Previous leaks do, however, suggest that the smaller Pixel 3a will be powered by the Snapdragon 660/ 670 SoC wheres the larger Pixel 3a XL will have the backing of the Snapdragon 710 chipset. These devices, of course, will be powered by Android 9 Pie upon launch and will possibly become some of the few smartphones to run Android 10 Q. You can check out Android Q’s best features in our dedicated article. Apart from an official name sighting and leaked specs, we have also stumbled upon leaks suggesting the price of the two Pixel 3a smartphones in India. Popular tipster Roland Quandt recently tweeted that the Pixel 3a was being tested in India and the price of these mid-range devices, upon import, is said to start at around $300 (roughly translates to Rs 21,000). The Pixel 3a XL, on the other hand, is imported at $350 (roughly translates to Rs 24,500) but they aren’t expected to be the retail prices of these devices. The retail price of smartphones usually is more than the import price, thanks to taxes and similar costs. So, we can expect the Pixel 3a and Pixel 3a XL to launch in India, starting at around Rs 25,000-Rs 27,000. Still, if these include the best-in-class cameras and features which we find in the flagship Pixel 3, then the price sounds pretty great and justified. What are your thoughts on the Pixel 3a series? Do you think it will give the Poco F1 some tough competition? Let us know your opinions in the comments below.